I&apos;m done on here unless I find a local feedee/feeder, just not worth it anymore, see ya! 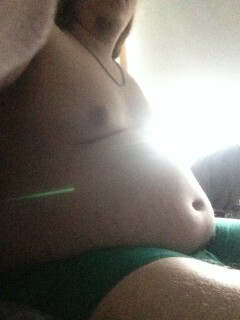 Haven&apos;t yet decided what I want to do so, in the meantime enjoy my fat! Just finished my second dinner! Completely stuffed! Well...I used to be thin..